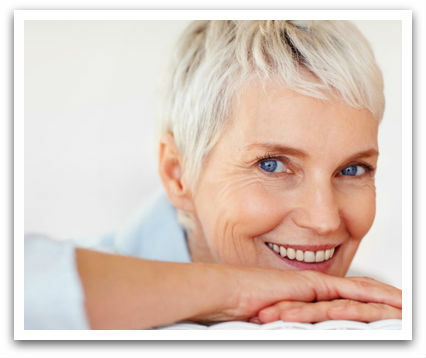 At Sunshine Coast Dental Implants, our skills and expertise will give you the dental implants that are right for you. Dr Sandra Short. Until quite recently, the clinical options for replacing missing or failing teeth were limited to dentures or, where healthy teeth were available, bridges. Even today, many people who have lost all or some of their teeth are still resigned to a life of removable dentures simply because they don’t realise that a dental implant solution can be more comfortable, more attractive functionally superior – and permanent. Dental implants exploit the natural properties of bone, preserving it in a way that all-too-removable dentures simply cannot. And they feel and function just like your natural teeth. Our implant restorations range from individual implant/crowns to the revolutionary ‘Bridge-on-four’. Whatever your situation, there’s an implant-based solution that will spare you the discomfort and awkwardness of dentures, give you a great smile, and allow you to eat what you want. To learn more, go to our services page. Or if you would like to discuss how Dr Sandra Short can help you replace your missing teeth and restore your smile, just call the clinic on 0753 027 016 for an appointment. Sunshine Coast Dental Implants is dedicated to the replacement lost and missing teeth with durable, aesthetically pleasing implant-based crowns or bridges. Dental implant technology and clinical practice have advanced to the stage where we can provide a solution for practically every case. Healthy gums and adequate bone volume are a precondition for successful implant treatment, however, so we always start with a thorough examination. Then we discuss the options, costs, and the clinical procedure you will experience. Find out more about how one or more dental implants combined with crowns and bridges, can help fill those gaps and avoid the need for dentures. The best way to replace one or more missing teeth and preserve the health of surrounding teeth. 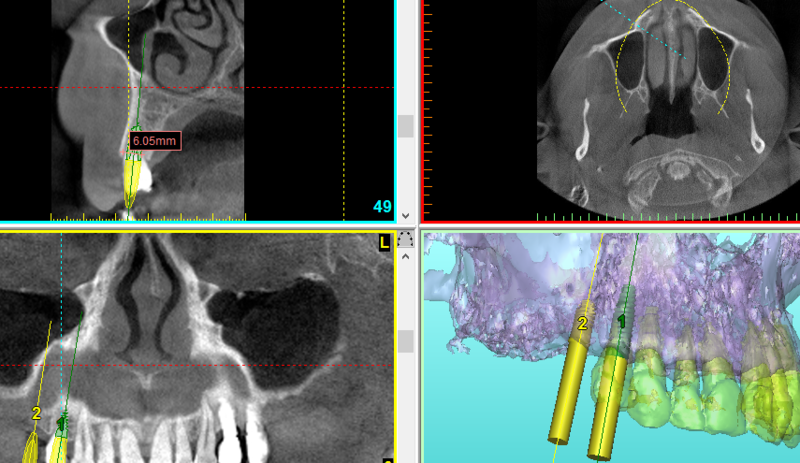 Single and multiple implants are the original treatment mode, and still the most frequently used. Find out more. The revolutionary dental implant-supported permanent denture that looks, acts and feels like your own teeth. In a few cases, a temporary bridge can be fitted at the same time as the implants are placed, and soft food can be eaten immediately. Find out here why false teeth aren’t the only option. Find out how to contact us, our clinic opening hours andhow to find us. Or call us on 0753 027 016. 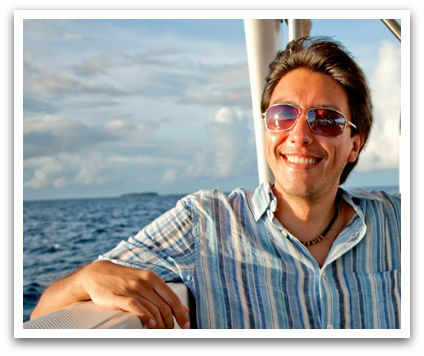 Has over 30 years experience in implant dentistry. 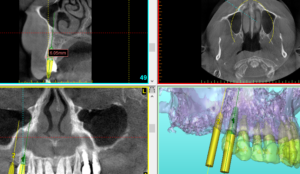 Has trained with some of the foremost dental implant surgeons in the world. Has taught dental implant surgery at national and international dental schools. Is one of only a few Australian dentists qualified to provide intravenous “twilight” sedation. Is a cosmetic dentist to sports and TV personalities, with appearances on Australia’s Next Top Model and Mornings with Kerri-Anne. 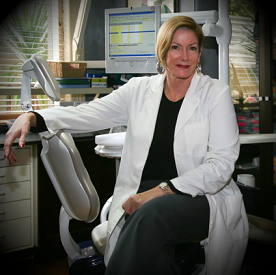 Dr Sandra Short graduated from Sydney University in 1975 with a Bachelor of Dental Surgery (BDS). She is one of the few general dentists accredited to give conscious sedation by the Dental Board. 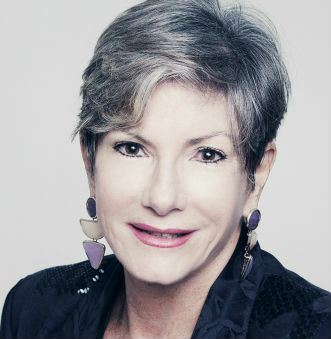 Sandra is a member of the Australian Dental Association, the Australian Society of Dental Anaesthesiology, the Australian Society of Implant Dentists, the the Australian Osseo-Integration Society and the International Congress for Oral Implantologists. Sandra’s abilities, education, expertise and impeccable service to her clients have earned her recognition amongst her peers Australia wide. As well as this Doctor Sandra Short has a remarkable gift for engaging with her patients and putting them at their ease. Dr Sandra understands that people can be nervous or afraid of dental work, but don’t worry! Dr Short is an expert in pain-free dentistry and she is one of a small group of Australian dentists able to offer the latest intravenous sedation techniques, which minimise discomfort and stress during dental procedures. Dr Short opened the Sunshine Coast Dental Implants clinic in Noosa in 2010, bringing expert dental implant services to the people of Noosa Shire and the Sunshine Coast. Call 0753 027 016 to find out how Dr Sandra Short can help you achieve a beautiful, natural smile.